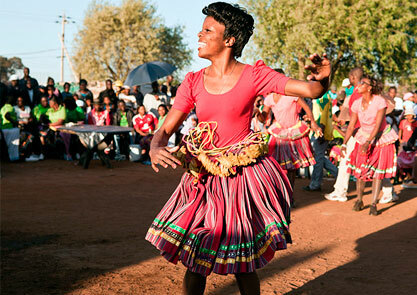 Shangaan dance workshop – last chance to sign up! Today is your last chance to sign up for the Shangaan dance workshop at 3pm on Friday 25th. It’s a unique opportunity to learn the wildest Shangaan moves, colourful costumes and hyper accelerated beats all included. Workshop participants can also take part in a free outdoor performance on Saturday 26th at the library’s amphitheatre. No experience necessary, all ages and abilities welcome.Please email dance@capsule.org.uk to register.